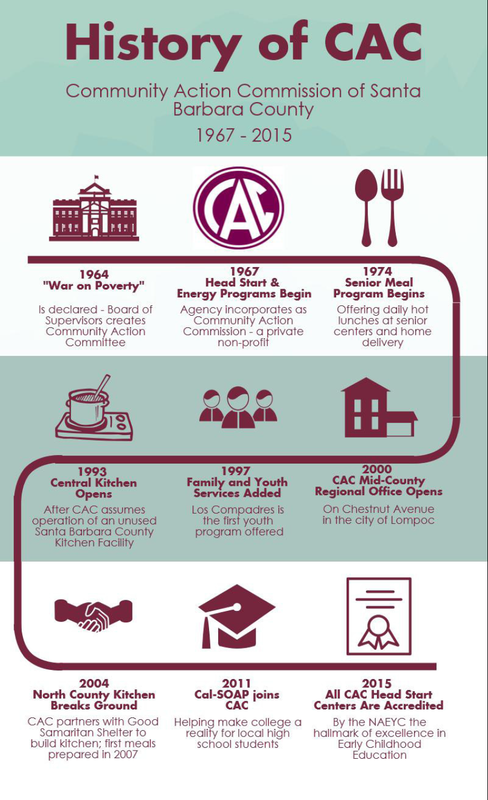 CAC – Creating opportunities for Santa Barbara families to achieve stability. 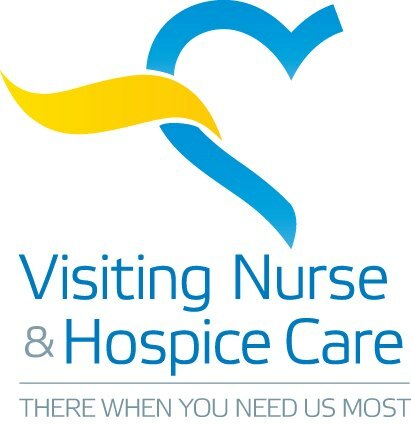 Many highly successful local programs – including the Community Housing Corporation, the Friendship Center, Shelter Services for Women, and Easy Lift – had their beginnings at CAC, then moved into their own right within the community. Although we’ve made incredible progress in the fight against poverty – now at approximately 15% of the population– there’s still plenty of work to do. And we are committed to ending poverty in Santa Barbara County.